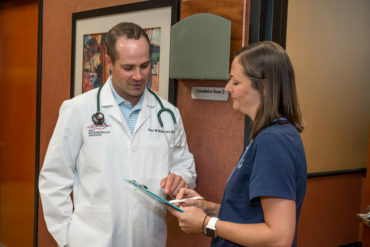 Adult Gastroenterology Associates (AGA) is a single specialty gastroenterology and hepatology (liver disease) practice that comprises eleven physicians with three office locations in Tulsa and multiple satellite locations servicing much of Northeastern Oklahoma. 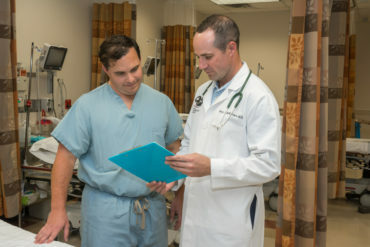 For 30 years, AGA’s Board Certified, fellowship trained physicians have been the experts in all aspects of their specialties, including colon cancer screening procedures, treatment of GERD, inflammatory bowel disease, irritable bowel syndrome and treatment of diseases of the liver and pancreas. AGA was founded in 1987 by Nicholas Mamalis, M.D., his vision was to change GI care in Tulsa for the better. AGA is the leader in endoscopic innovation in Tulsa having built the first freestanding endoscopy center to deliver care that is convenient and far, but most of all high quality to all patients. Choosing Adult Gastroenterology Associates (AGA) to be your partner in digestive health care is making the best choice for health and quality of life. AGA is staffed by some of Northern Oklahoman’s leading gastroenterologists, who outrank competitors for industry benchmarks, such as Adenoma Detection Rate (ADR) and Withdrawal Rate. The medical team is among the best in Tulsa, specializing gastrointestinal care and focused on patient satisfaction. 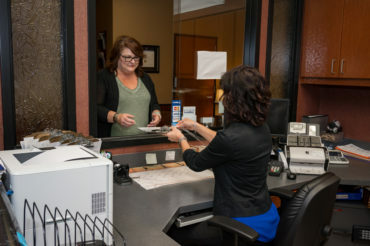 With locations throughout Oklahoma, you can find the best care without traveling too far. Discover all the reasons Adult Gastroenterology Associates is the best choice for your digestive health care. Potentially cancerous polyps are known as adenomas. The best method to detect and prevent colorectal cancer is a colonoscopy. During a colonoscopy, a skilled gastroenterologist examines the colon to identify and remove adenomas. ADR, or Adenoma Detection Rate, is the percentage of patients whose cancerous polyps were successfully identified and removed by the physician during a colonoscopy. This measurement is an indicator of the physician’s skill at detecting and removing adenomas. 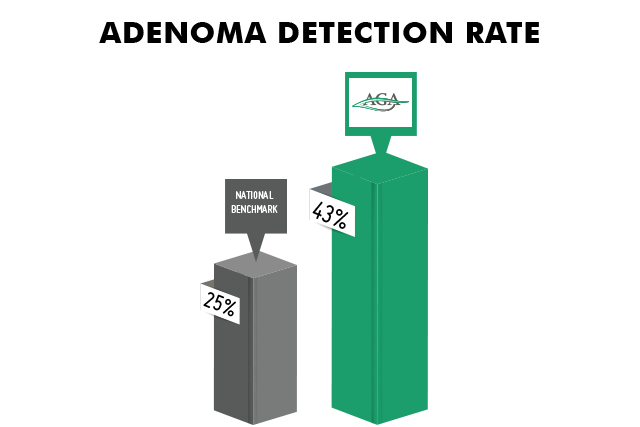 The national average is 25%, however, the gastroenterologists of Adult Gastroenterology Associates exceed this benchmark, achieving an ADR rate of just over 43%. Withdrawal rate is another quality indicator that measures how long it takes a physician to withdraw the endoscope—the device used to examine the colon during a colonoscopy. This measurement demonstrates the efficiency and thoroughness of examining a colonoscopy. The standard Withdrawal Rate is six minutes. The gastroenterologists of Adult Gastroenterology Associates strive to deliver a complete examination while maintaining the highest standards of effectiveness and efficiency. 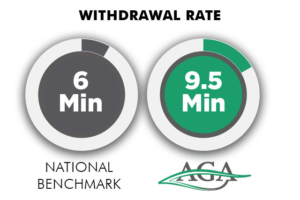 At AGA, the average Withdrawal Rate is 9.5 minutes, exceeding the national benchmark for quality care.